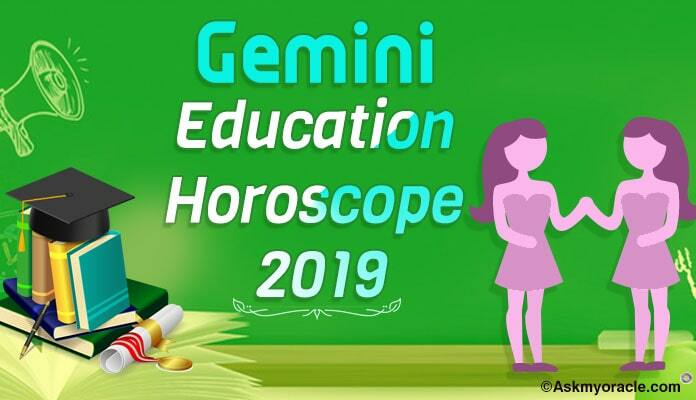 The free monthly astrology horoscope for Gemini sun sign for December 2015 predicts that you are going to give your career and professional life lots of importance. It is because of the influence of your planets that you are going to get busy with your work. You will have to hone your skills for social interaction and coordinating with people around you in order to meet all your goals. You need to understand that support of people around you is important for your success. If there are any confusions or misunderstandings with people around then you must take initiative to resolve them. Relationships are very much important for survival and success. 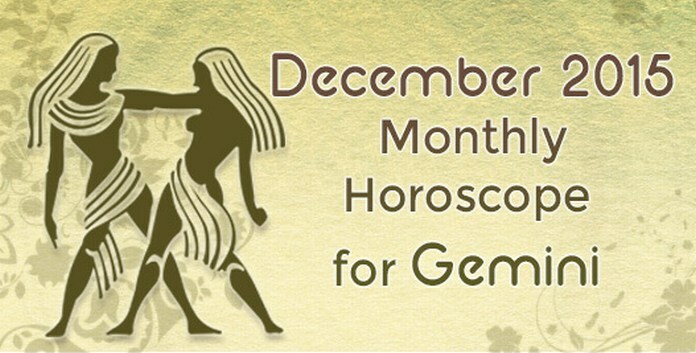 As per the career horoscope, the month of December 2015 forecasts positive situation at work for Gemini zodiac sign. You are going to enjoy a healthy and happy environment at work. Whether you are in job or you are in business, you are going to stay busy working on your project. There will be progress and growth in your career which will keep you happy. Your planetary positions suggest you to be interactive and active with your coworkers as it is important for the success of your career. Keep aside all the problems and misunderstandings and work in coordination to enjoy amazing results. 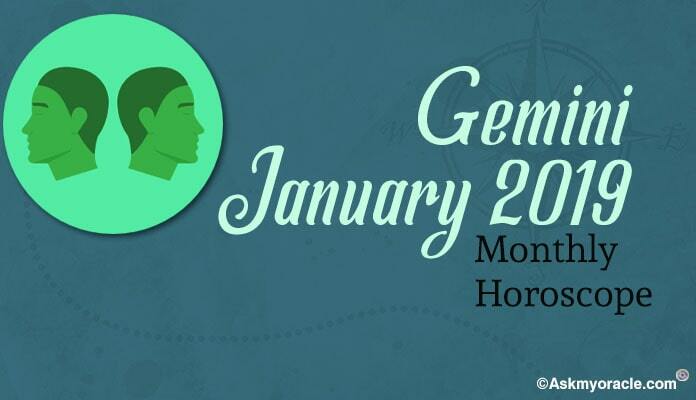 The finance horoscope for Gemini predicts that there is nothing much to worry about on the monetary front. You are going to get money from your spouse or your romantic partner. You can increase your earnings by using your creativity. The money inflow is going to be smooth and most of it is going to come from your working. 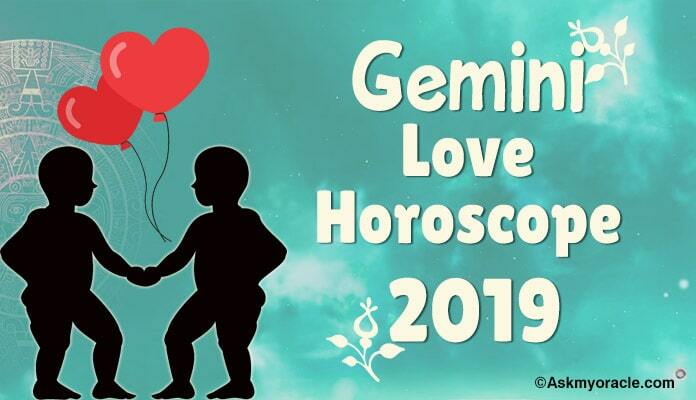 Talking about the love and relationship in December 2015, Gemini singles are going to come across lots of opportunities to have romantic relationships. You may find love in close social circles. If you are married then you are going to enjoy amazing time with your partner. 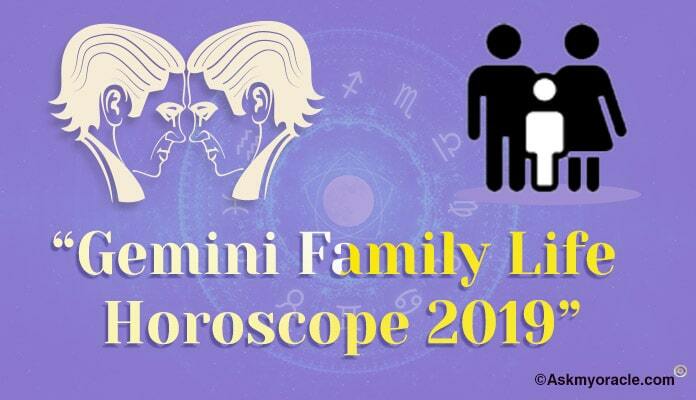 Your marital relationship will be full of passion and romance as planetary equations are going to shower you with love. If you want then you can also plan your family during this month. Social relationships will not be very active as you are to be focusing on your work during December 2015 but you are going to be working on your skills to interact with people. You will be spending quality time with your family as you cannot be around them all the time because of busy schedule at work. 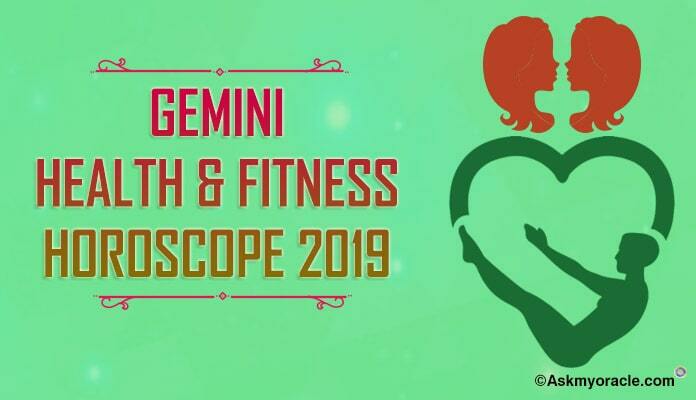 The health astrology horoscope for Gemini predicts that December is the right month to bring in changes in your lifestyle. You have been planning since long to change your lifestyle for good and now is the time to get rid of all the bad habits that have been a part of your routine. This will help you have a healthier life. There is nothing much to worry about your health as a well planned regime is going to increase your fitness levels. 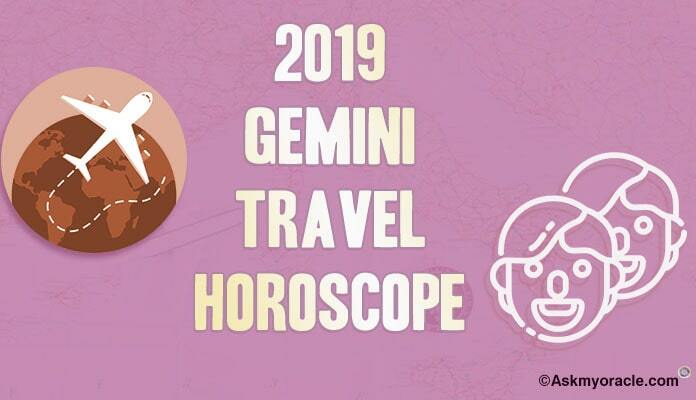 Overall, it is going to be a wonderful month for Gemini sun sign. With work and career as focus of life, you will work with great dedication to take your career on higher levels. For this you will have to strengthen your skills to interact socially with people as they will help you meet your goals. You will have a comfortable monetary situation. Health will also be great and it is a good time to make changes to your routine. Love and romantic relationships are going to keep you happy.